As a modern Pilates instructor I teach Pilates on the principle of safe, functional and therapeutic exercises which help establish or re-establish correct movement patterns improving posture and general well-being. Classical Pilates follows as closely as possible Joseph Pilates' original work, his exercises and the order in which they were performed. 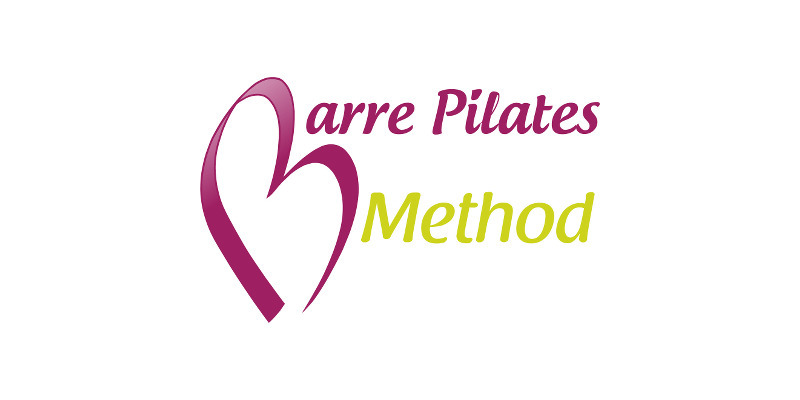 Contemporary Pilates is based partly on Joseph Pilate's work but with modification to the exercises so that they fit with modern research with a heavy influence from physical therapy and biomechanics. Many of the exercises remain the same but allowances are made for injury rehabilitation and creativity by the teacher. The modern method of Pilates looks at functional stability, postural alignment, core stability and modifications of the original works of Joseph Pilates. Modern Pilates is based on the original works of German-born Joseph Pilates who designed a series of exercises that used both mental and physical techniques to condition the body. His methods were used primarily by dancers however, in recent years these methods have been introduced into the health and fitness industry. Many things have changed since Joseph Pilates first developed his techniques. 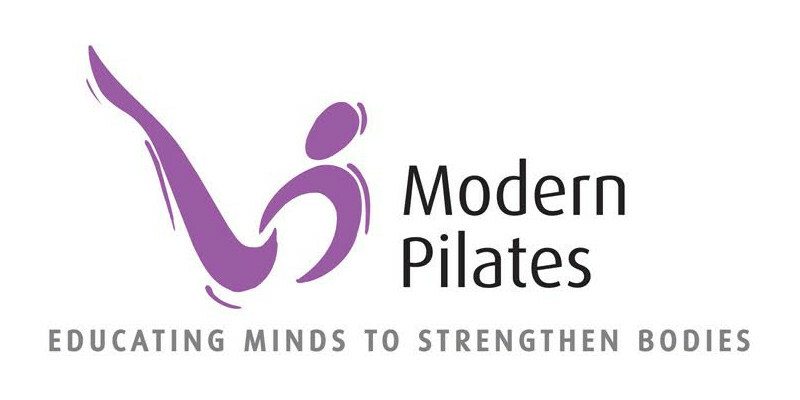 The modern Pilates training programmes brings the best of his techniques into the 21st Century by combining his principles with all the recent research and knowledge we have about fitness, exercise and core stability. 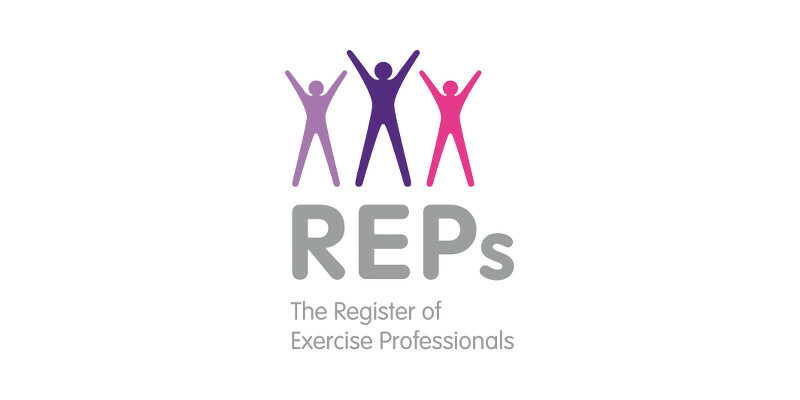 The unique exercises have been devised in conjunction with physiotherapists to bring specific exercises that look at posture, back, hip and knee stability and strength while still working on core function.